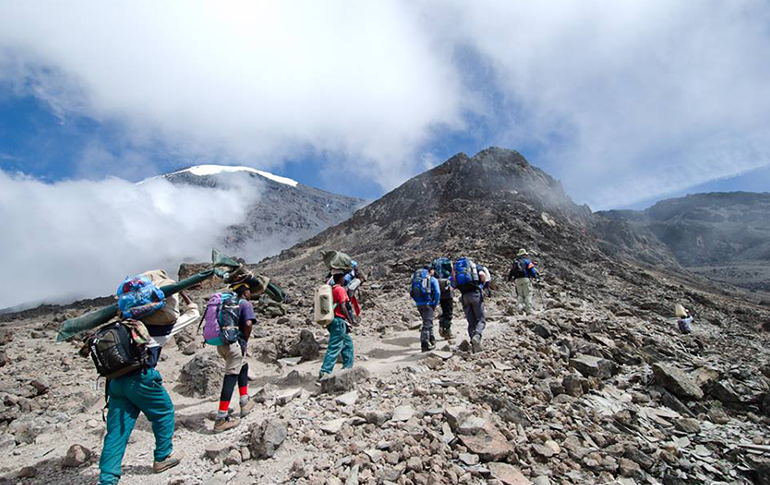 The Rongai route ascends Kilimanjaro from the north-eastern side of the mountain, along the border between Tanzania and Kenya. 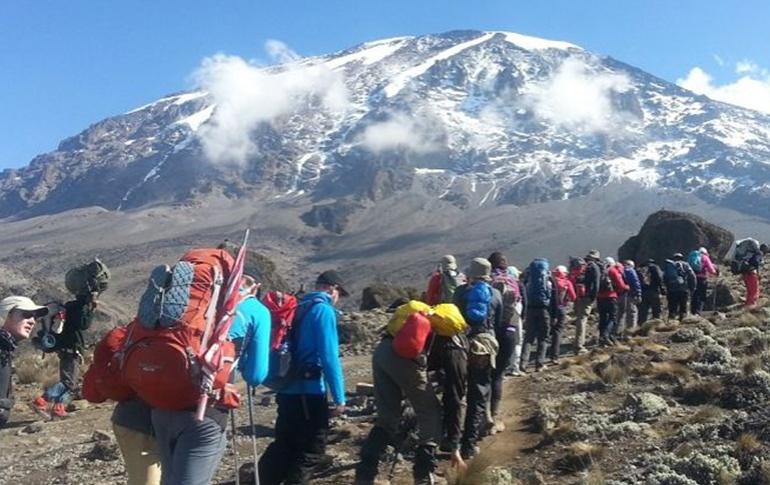 This route retains a sense of unspoilt wilderness and offers a different perspective on Kilimanjaro by approaching it from the north. 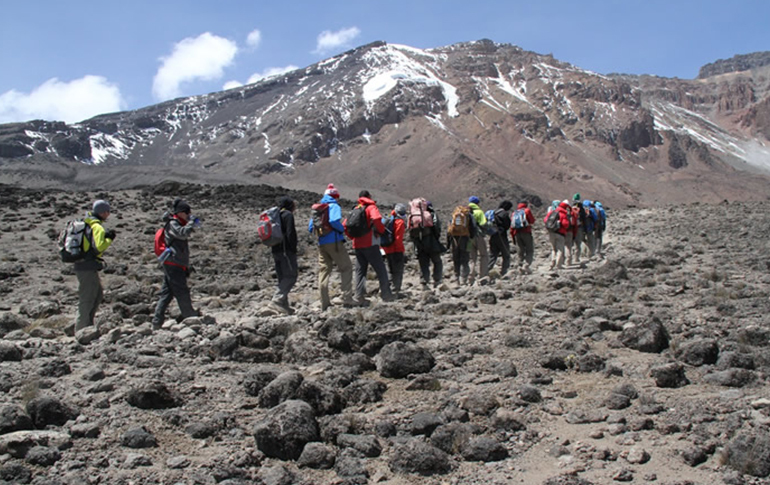 The topography of the route does not allow for the application of the climb high and sleep low principle and hikers generally suffer more from altitude sickness on the Rongai route compared to other routes. 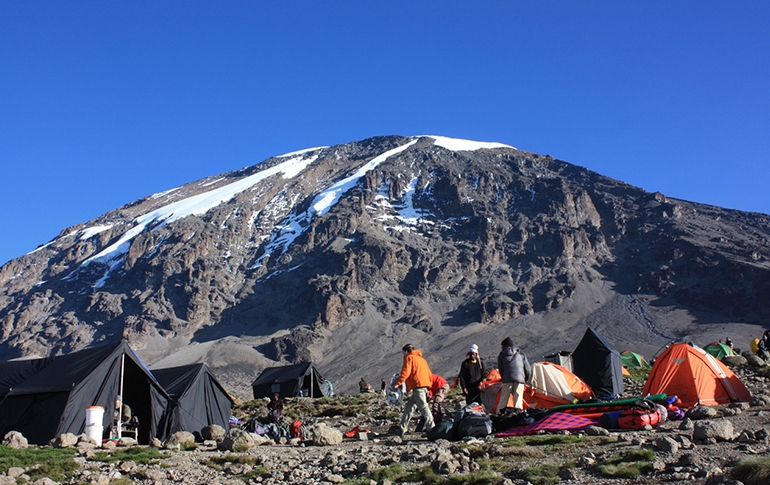 The Rongai route use the scree summiting path from Kibo hut to Gilman's point and descend via the Marangu route. 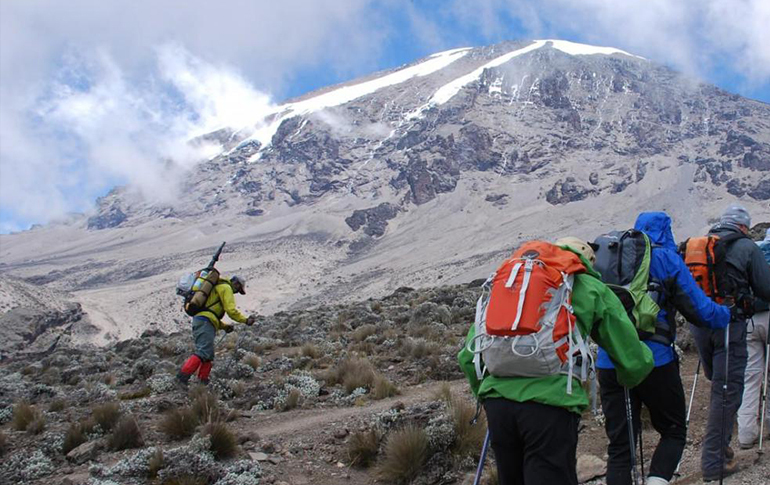 The Machame route is also known as the Whiskey route, given its reputation for being a tough climb, in contrast to the easier Marangu route, which is known as the Coca Cola route. 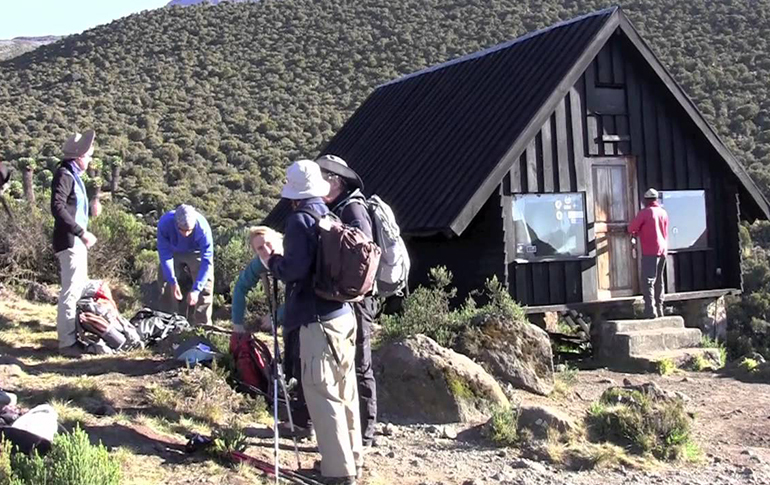 Unlike the gradual incline and hut accomodations found on the Marangu Route, the climbers on Machame hike steeper trails, for longer distances, while sleeping in tents. 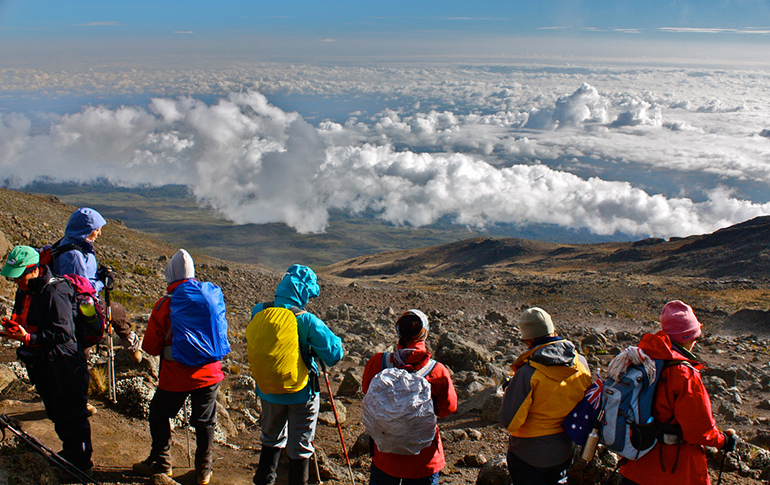 The Machame route is the most popular path. It is the route of choice for many people because it provides impressive views and a variety of habitats. 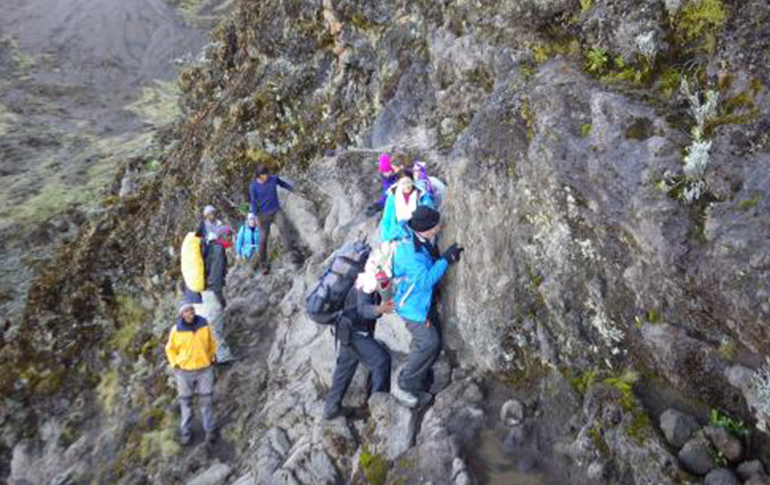 About 50% of all climbers, and most seasoned climbers, choose the Machame route. The Lemosho route is an unspoilt, remote, little used and beautiful way up to the Shira Plateau. The route is one of the few where groups may be accompanied on the first day by an armed ranger, as the forests around the Lemosho Glades are inhabited by buffalo, elephant and other wildlife. The minimum duration for the Lemosho route is 6 days, however we strongly recommend hiking the route in 7 days. The additional 7th day will give your body more time to acclimatize, reducing the effects of altitude sickness and give you more time to rest before attempting the summit.